What’s The Best Alcohol To Drink On A Diet? For those of us trying to cut calories or adhere to a low-carb diet, the next-day regret can be even worse. Alcohol has a ton of empty calories, making it easy to overindulge and sabotage our healthy eating plans. However, abstaining from alcohol forever isn’t a sustainable solution for most people, so we’ve outlined how best to consume alcohol and which alcoholic drinks are best to have on a diet. Drinks, save for water and diet sodas (which come with their own set of health problems), all contain calories, including alcoholic beverages. 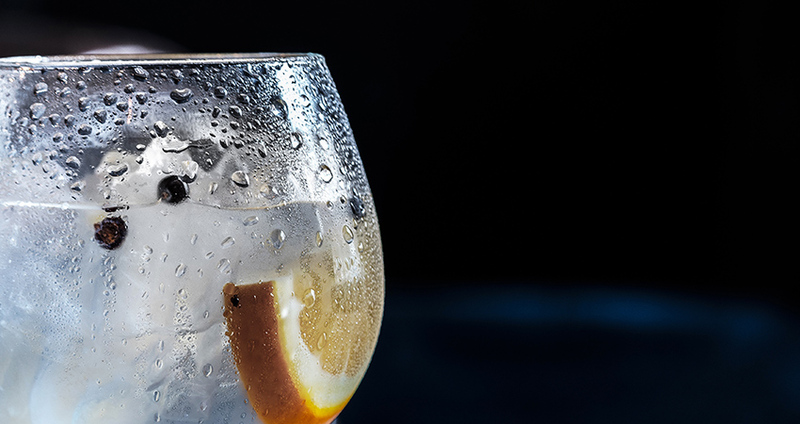 To keep your blood sugar levels even and to prevent dehydration, many health experts recommend alternating each alcoholic drink with a glass of water. This will also prevent you from indulging too much, too quickly. According to the Dietary Guidelines for Americans, it is healthy for women to have up to one alcoholic drink per day, and up to two for men. Some drinks, like red wine, are even shown to have potential heart health benefits. But not all of us drink daily, and when we do, we often enjoy a few glasses more than recommended. It goes without saying that you should avoid heavy or binge drinking, but a drink or two at the bar on a night out can still be part of your health and fitness plan. Carbohydrates are simply defined as sugar, and are found in all alcoholic beverages. Digest too many carbs and they will be stored in the body as fat, and when you’re drinking, those carbs can really add up. Low-carb drinks tend to be lower in calories (measurement of energy). Keep an eye out for added sugar, such as flavored liquers, as well as sodas or juices that are used as mix. As a general rule, alcohol rich in colour tends to have more calories. Opt for clean alcohol (unflavoured vodka or white rum), zero-calorie mixes (soda water with lemon), and wine. The lightest drink around, this fizzy bevy will only set you back 61 calories (the shot of vodka). Soda water and a spritz of lime are virtually calorie free. A classic Canadian Caesar is made with 1.5 ounces of vodka poured with 8 to 12 punches of Clamato juice and ice, plus dashes of Worcestershire, Tabasco and horseradish. It has a fraction of the sugar of other drinks, and just 150 calories per serving. Although it’s made with sugar, you can request half of the simple syrup or skip the sweet stuff altogether. Mint, lime, and soda water are all naturally low-calorie. A shot of rum is around 90 calories, and 2 tbsp. of sugar is about 40 calories. Rather than go for the whole pint, indulge moderately in a half pint. It will only set you back 82 calories. A glass of bubbly only has 84 calories. Now that’s something to celebrate!